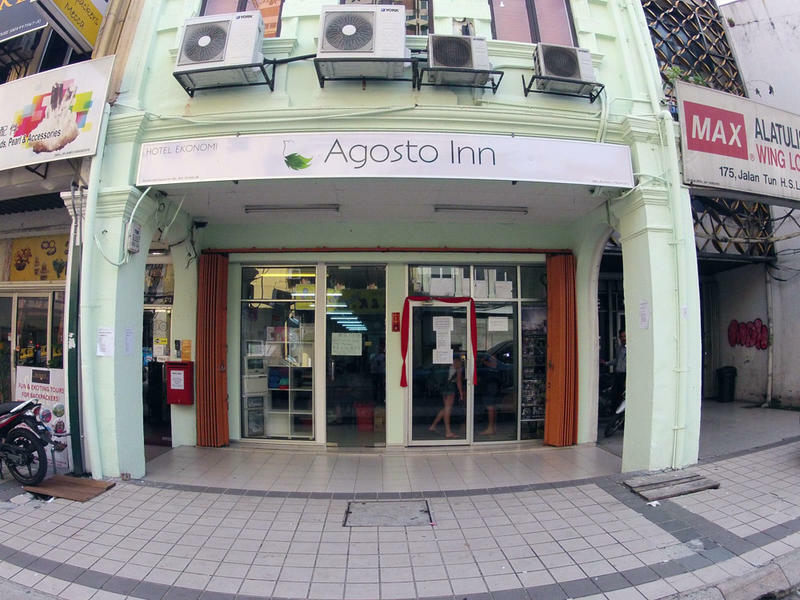 Agosto Inn Is the Home you will likes the most. Our team is Experience, Informatics, Helpful, friendly. We surely accommodate you warm & welcoming you, while you step in to the House. 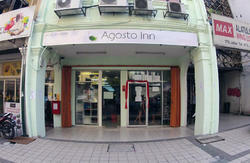 We do accommodates Single Traveller, Group, Student, Short Stay, Long Stay are welcome. Room rate is worth for you to choice us, we are Comfy, Clean, Friendly,Helpful & Professional. We have Mixed Dorm, Single Room, Twin Room and Double Room. You surely will get the type you want. 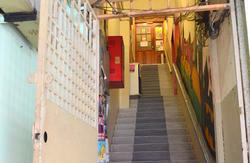 Nestled right in the Heart of Happening Chinatown, Surrounded by Retails, Wholesale, Tea houses, Bar & Restaurant. Room reservation will be held from 2pm to 6pm. if guest are arrival after 6pm please leave guest remark during booking. Only 1 minute walk from Pasar Seni LRT Station and ONLY 1 Stop away from the Kuala Lumpur Bus Station and less than 5 Min Walk from Maharajalela Monorail Station . 5 Minute walk to PUDU Raya Station.